Woman window mannequin black head abstract color with round glass base. Female mannequin standing. Promotions female mannequins. 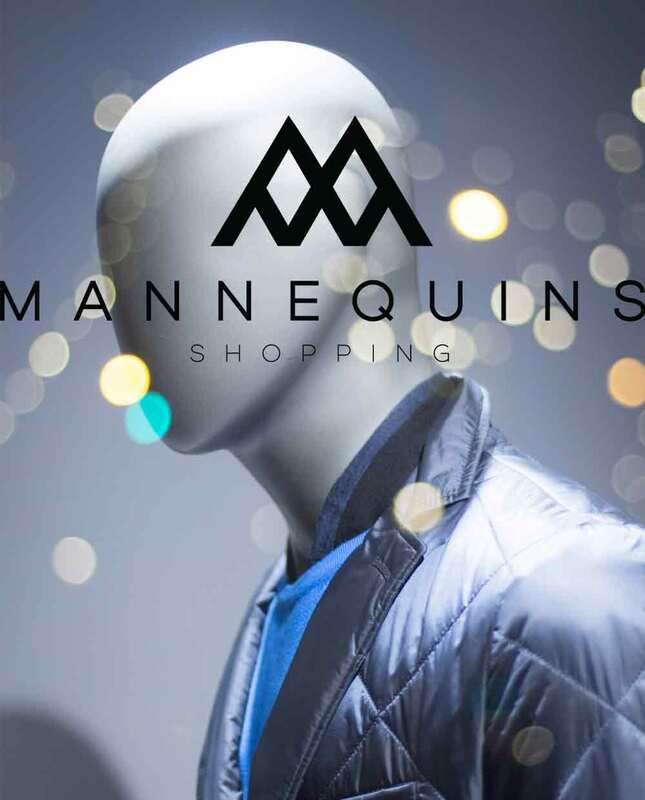 Mannequins Shopping is a European specialist in female mannequins , shopfitting and store equipment, counters, showcases windows, display cabinet, gondolas, podiums, but also in female mannequins and female bustform on sales, lighting for retail stores such as lamps, spots also security systems, cash registers, hangers, clothing rails. Buy here you will find our female display mannequins in promotion and our female mannequins on sales.